At the beginning of the year, Ecology Action and Victory Gardens for Peace signed a collaboration agreement with Jeff Stanford, owner of the Stanford Inn on the Mendocino Coast, who has been hosting an EA Mini-Farm there since 2010. For almost 30 years the Inn has fed customers gourmet vegan food from its garden. Now, with the EA project well established there, all the Inn's gardens will become part of the GROW BIOINTENSIVE system. The agreement defines the administrative and financial responsibilities of each of the three participants through 2020. This project could be a model for how commercial/non-profit partnerships can work together to benefit a whole community. Four staff members from the Stanford Inn are each growing three beds in the VGfP Mini-Farm. They are hoping the experience of working the three beds will go towards helping them become Basic-Level certified in GROW BIOINTENSIVE. Two of them took VGfP's fall 2017 2-day workshop, one has taken an EA 3-Day Workshop, and the fourth will be enrolled in the 9-part Saturdays Course this summer. So far this year, Matt has been busy at the VGfP Mini-Farm and traveling to GB presentations. In January he acquired a large donation of seeds from Bountiful Gardens (which had just closed), gave a garden planning workshop for 18 local gardeners—about 75% of them women—and took part in a seed-cleaning jamboree at the local Mendocino Botanic Gardens. He traveled to Nicaragua for the five-day Conference and visited 10–15 farms throughout the country, where individuals are training thousands of people per year. Matt also presented the new Booklet #38 on the Ten-Bed Unit, with a projected release date of February 2019. On April first, Kimberley Fisher from Bermuda arrived at the VGfP Mini-Farm to be an 8-month intern. Bermuda is a small island with a rising ocean and a large population, and people are working hard to spread Biointensive there. Matt describes Kimberley as a hard worker with a warm heart. She has a background in non-profit management and skills in communications, fund raising and organizing. In April, Matt traveled to Loyola Marymount University in Los Angeles to consult with them about their vegetable garden. He also made a presentation on the GB method to about 60 people at the university: students, faculty and local gardeners. Participants also included professors in Food Policy, Environmental Studies and Environmental Sciences from UCLA, who explored creative ways to strengthen their campus garden. 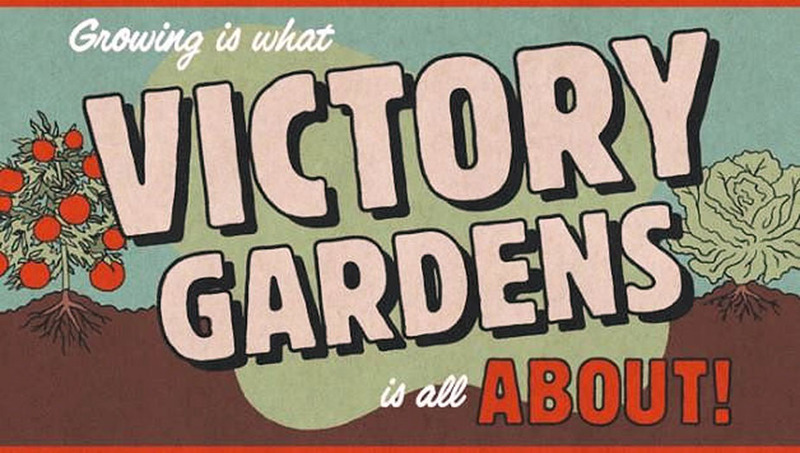 VGfP can be found on Facebook at facebook.com/victorygardensforpeace/.